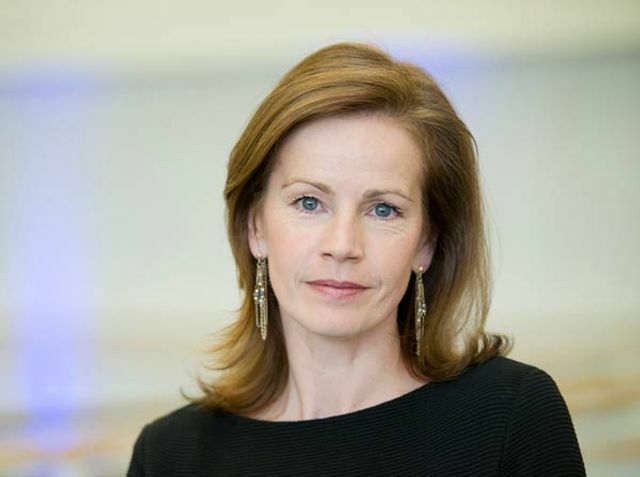 An excellent essay by Deborah Bull (CBE, thought leader for dance and culture and former Principal dancer with the Royal Ballet Company, amazing lady) on the value Artists and Dancers bring to all disciplines. In her article below she reminds us that as dance teachers we could be inspiring a future thought leader, entrepreneur, academic, innovator and/or professional dancer. Personally I think dance training can help develop a unique combination of intelligence, creativity, resilience, focus, respect, perseverance and 'grit' that adds value to just about any field a dancer ends up working in. This essay also comments on the the link between the academic and arts world. This has been something that has been on my mind for years. There is some great academic work done but it often doesn't reach beyond the journals. Organisations like IADMS (International Association of Dance Medicine and Science) have some initiatives set up to to reach dance teachers but it would be great if there were more. Links between dance medicine, dance research and syllabus organisations in particular would be good to develop. What are your thoughts? How can relevant findings reach dance students and their parents? How can they be implemented effectively and in a way that is practical and relevant? The answers are complex and may challenge the conventional way things are done - but we should keep asking. Artists share the characteristics of great innovators: they are acute observers of human behaviour, they unite head and hand, they experiment with instinctive knowledge, they subvert habitual responses, they are passionate and driven – and they see the world not as it is, but as it could be. Artists can inspire academics to see new perspectives and to develop the creativity that helps not only to identify solutions but also to communicate them to a broader public. The contribution that art and artists can make to problem-solving and innovative thinking is not restricted to subjects within the arts and humanities, but extends across all disciplines.